Corona Life Services (CLS) is a growing Christian ministry, which officially opened on February 2nd, 1998. Through a series of miraculous events which combined a beautiful facility, seed funding from Riverside Life Services, and a large corps of seasoned crisis pregnancy volunteers and counselors, Corona Life Services was born. 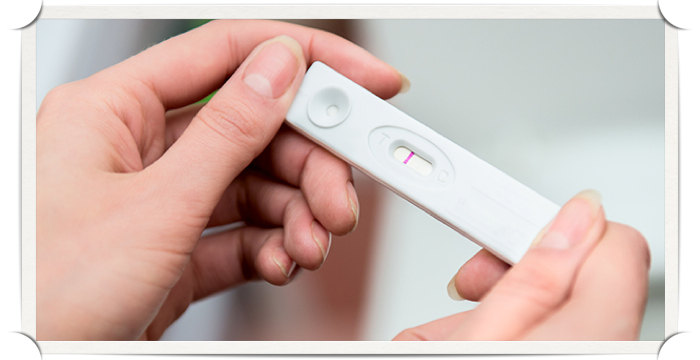 The center’s rapid progression from concept to reality as a fully functional pregnancy help center was in a remarkable and unprecedented 10-week time span. 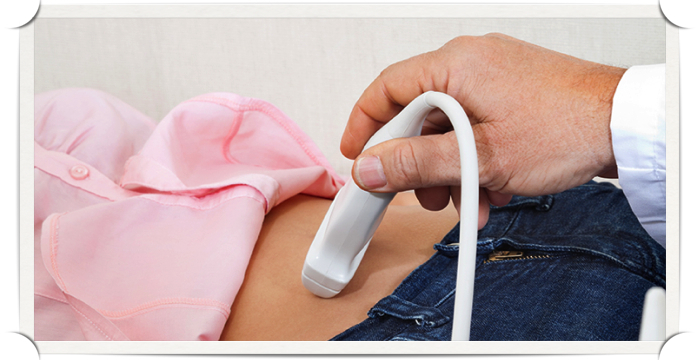 Since its inception, CLS has had the dream of adding the technology of ultrasound to our list of services. In February of 2005, we embarked on this anticipated leg of the race by offering ultrasounds to abortion vulnerable clients. For the woman who believes abortion is her only choice, the opportunity to see her pre-born baby via ultrasound imaging may be the instrument to help her choose life. Just like the mustard seed, Corona Life Services has become larger than we could have ever imagined. The roots of a strong tree need room to grow and in 2008, with help from faithful donors, CLS moved into a new facility; just two doors down and more than double the size of the original, allowing for growth and the ability to more serve clients. 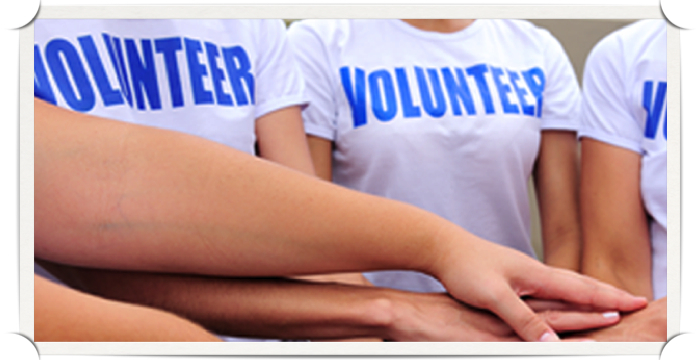 Corona Life Services is a non-profit Christian organization, and is funded entirely by donations. All our services are offered to serve men and women in need, regardless of age, race, religion and or marital status, in a non-judgemental and caring fashion.